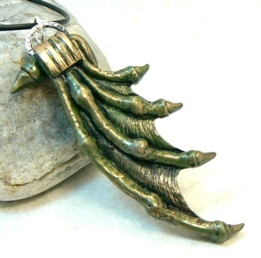 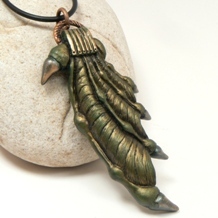 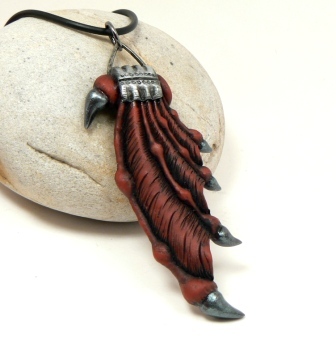 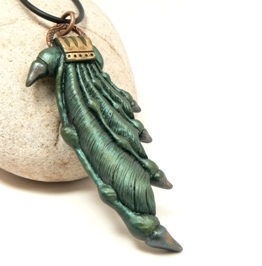 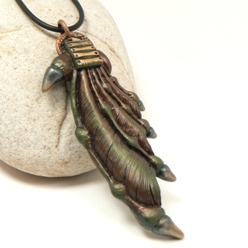 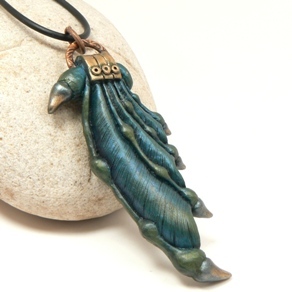 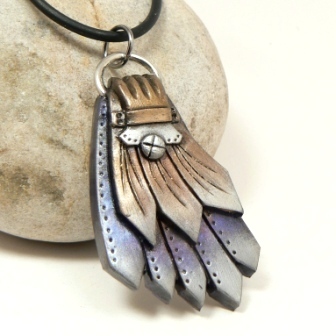 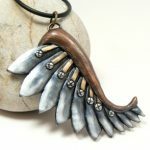 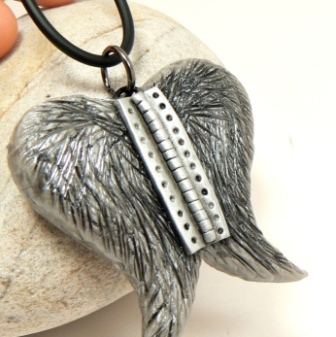 I love wing pendants, one of the first cool pendants I made was a wing pendant. 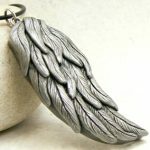 There are so many different kinds of wings and styles to make them in that it’s such a limitless subject for handcrafted jewelry. 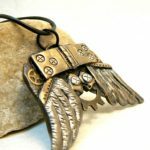 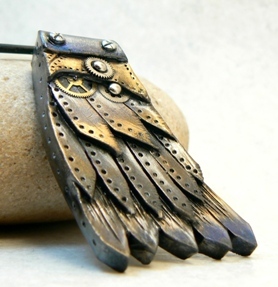 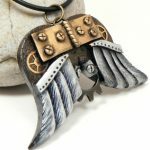 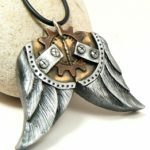 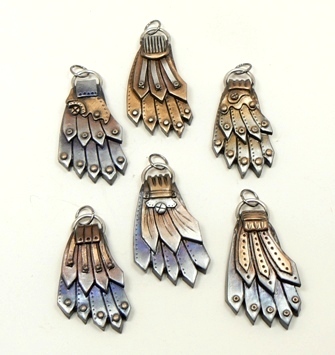 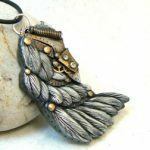 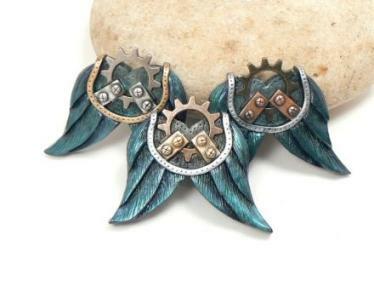 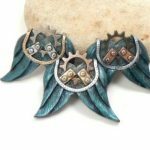 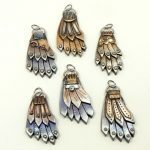 You have angel’s wings, dragon wings, butterfly wings, in steampunk, post apocalyptic, or cyberpunk styles. 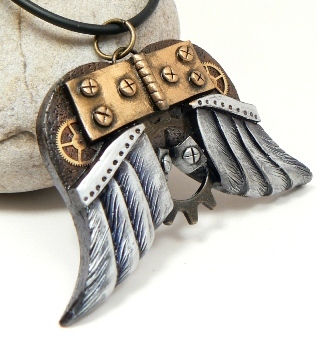 I think I’ve only scratched the surface of what I can do with wings…so many ideas, so little time! 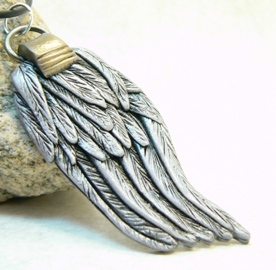 Find wing jewelry in my online shop!